The book is superb. The repro quality is excellent and the overall presentation and design is up there with the best”. “For aspiring media photographers ‘Photography of the Age’ is a must have”. from glass plate negatives to digital. 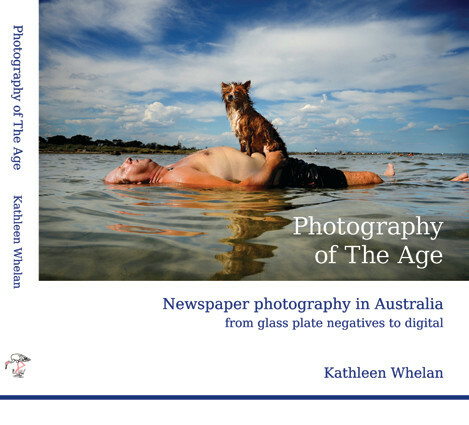 This second book on Photography of The Age by Kathleen Whelan looks at the impact of the digital age on professional photographers and again highlights the essential role they play in bringing to the people what is important; socially, politically and historically. The Photography of The Age also provides historical context of some of the most famous images published, why they are chosen as well as technical information from the photographers themselves on how they produced such memorable images.